Test of temperament: 49/50 pts. Why did I choose chow chow? I was preparing to select a dog breed for a long time. As a cat lover I chose chow chow not for a reason. I liked their independence, proud look and impressive coat. I knew that chows have hard character and are stubborn, but I did’t need an absolutely obedient dog. Cerber met our all expectations. His catlike character comlpletely suits us.  Carefully socialized chow chow recpects all family members, lives in harmony with cats and additionaly is perfect companion for hiking in the woods and good guard. 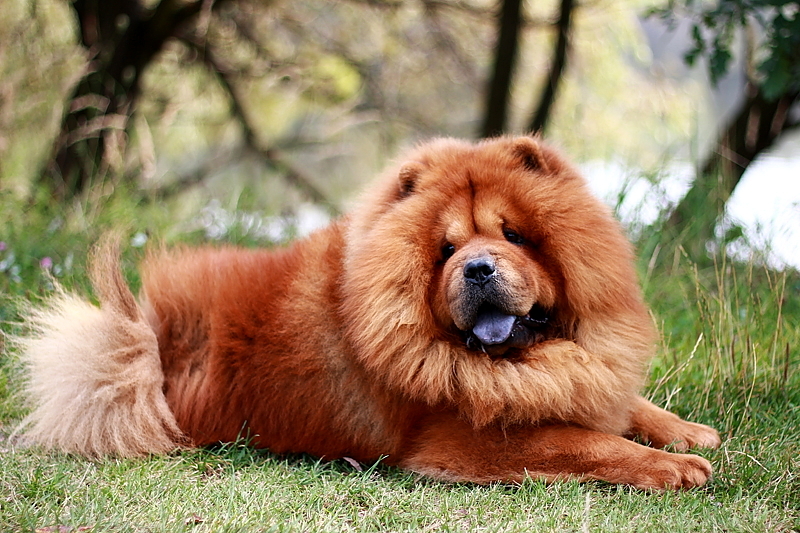 I think that the most important task for chow owner is to understand the original nature of this breed. This makes it possible to build relationship based on trust and friendship.